1986-1991 Stanford Law School, J.S.D. Candidate. 1985-1986 Harvard Law School, Special Student. 1984-1985 Harvard Law School, LL.M. 1975-1979 Oxford University, Graduate Study. 1971-1974 Graduate School of Law, National Taiwan University, LL.M. 1966-1970 Department of Law, National Taiwan University, LL.B. 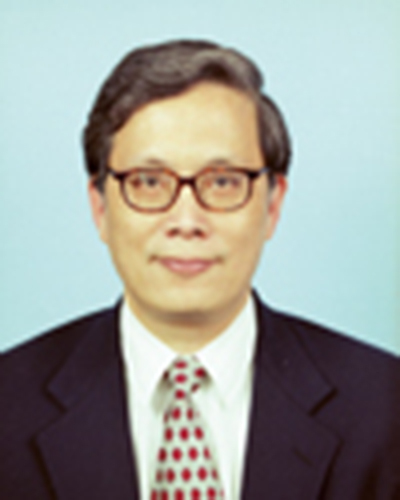 2005- Research Fellow, Institute of European and American Studies, Academic Sinica, Republic of China. 1990-2004 Associate Research Fellow, Institute of European and American Studies, Academia Sinica, Republic of China. 1983-1990 Associate Research Fellow, Institute of American Culture, Academia Sinica, Republic of China. 1979-1983 Assistant Research Fellow, Institute of American Culture, Academia Sinica, Republic of China. 2002-2004 Member, Subcommittee of Human Rights of the Presidential Office, Taipei, Taiwan, Republic of China. 1994-2007 Member, Committee of Statutes and Administrative Regulations, Council of Labor Affairs, Executive Yuan, Republic of China. 1995- Member, Commission on Employment Discrimination, Taipei City, Republic of China. 2002- Member, Commission on Gender Equality in Employment, Council of Labor Affairs, Executive Yuan, Republic of China. Chiao has published nine books, edited twelve books and written over one hundred articles on labor and employment law.